CORE studio’s Daniel Segraves will be teaching a technology workshop at Facades+ on Friday. This workshop will explore the specific techniques used for modeling, optimizing, and documenting complex facades. 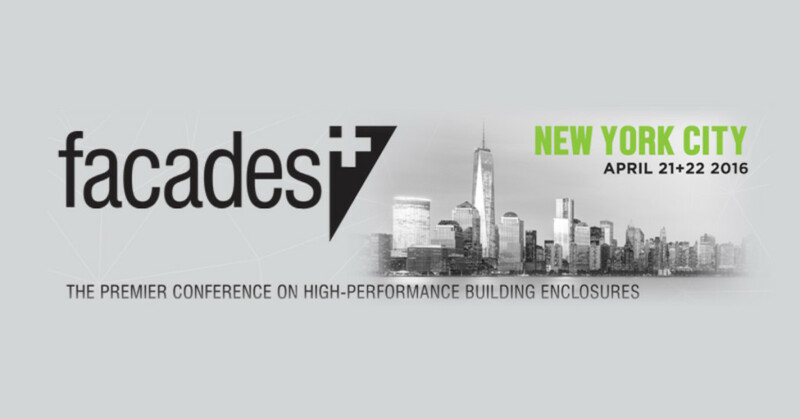 Workshop attendees will look at the fundamental construction principles of various facade systems that inform and constrain the modeling process. We’ll create custom analysis and rationalization tools from scratch and from available toolsets. We’ll learn the geometric principles that drive optimization of complex forms. Finally, we’ll set up a full workflow that brings our geometry into Dynamo for eventual documentation in Revit. This workshop is somewhat unique in that does not focus on teaching tools or softwares – instead it teaches strategies for complex geometry rationalization. These are real world tricks that we use and, in some cases, have developed ourselves.